What is the Difference Between Tap Dancing and Clogging? What is the difference between tap dancing and clogging? 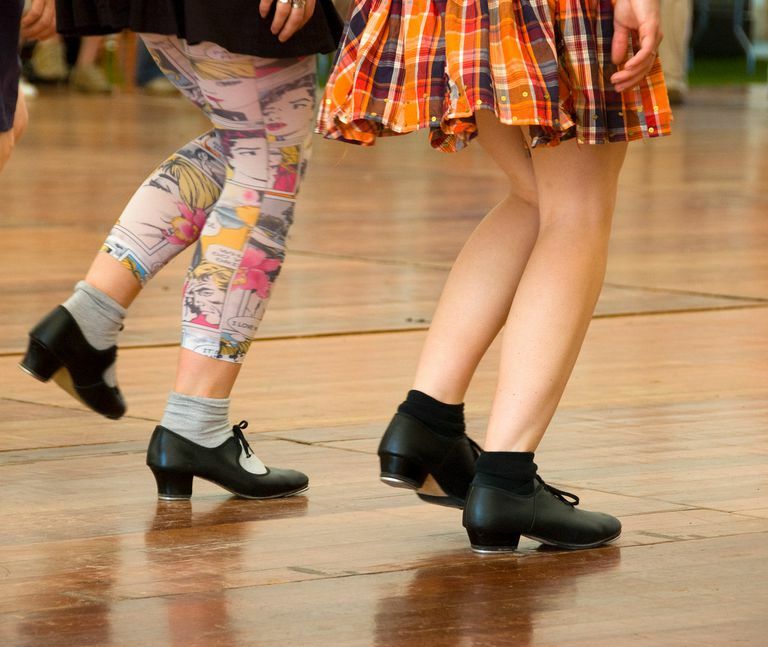 They may seem the same, as clogging is similar to tap dancing, but has a different style. They may seem the same to the novice eye but there are some major distinguishes between clogging and tap dancing. Clogging vs. 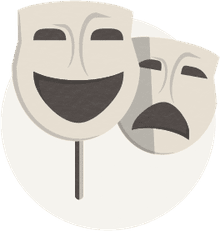 Tap: What&apos;s the Difference? Cloggers perform with an up-and-down body motion and tend to make the most sounds with their heels. The movements are typically more flat-footed than tap dancers, which are on the balls of their feet. On the other hand, tap dancers stay light on their feet and tend to dance to the melodies of music, rather than to the beats. Here's another difference: Cloggers often dance in groups, usually in a line formation, with each dancer doing the same steps at the same time. Tappers are generally solo dancers and their dance form is more intricate than clogging. Tappers have a metal tap on the bottom of their shoes; old clogging shoes did not have taps at all; some were made of velvet and leather with wooden or hardened leather soles. Cloggers, or clog dancers, may also be dressed quite differently from tap dancers. They wear different shoes than tappers, and some wear what's known as a “buck tap,” which is a metal piece that comes over the front of the toe for a metallic sound during toe tips. In it, they put their weight on the balls of their feet more like tap dancers. In fact, buck dancing is an offspring of clogging that seems to bring the two styles of dance together, according to some dance experts. Tapping and clogging are both forms of dance with roots in Europe. They were conveyed into America between the 1700s and 1800s as settlers from Scotland, England and Ireland came over. They each kind of evolved in different ways. Clogging wasn't always referred to by the word "clogging," so you may know it by another term; it has also been known as clog dancing, foot-stomping, buck dancing, and jigging. All of them emphasized the downbeat of the music with the footwork. Fun fact: Clogging is the official state dance of Kentucky and North Carolina. Why Do People Tap on Soda Cans? Does It Help?